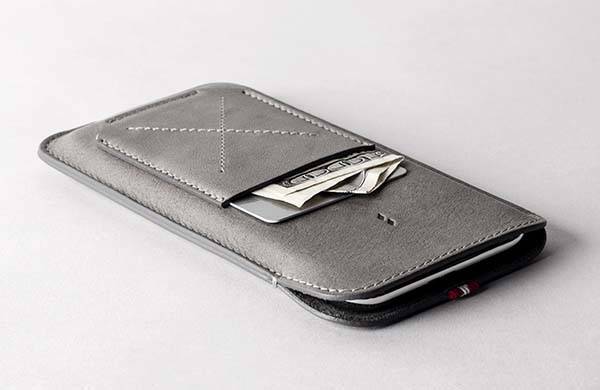 Hard Graft has released Slim Pocket, its latest iPhone X leather case. 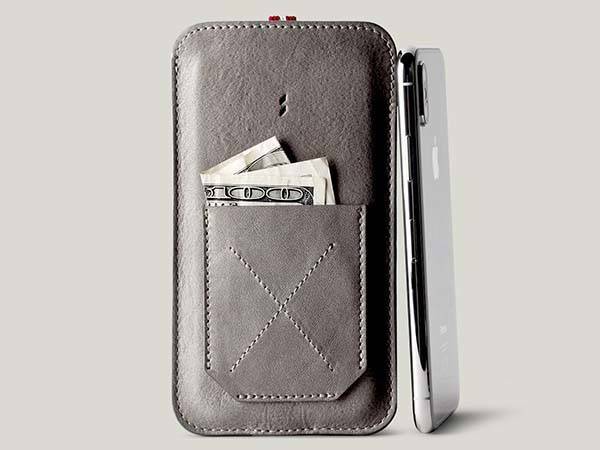 With premium materials and gorgeous design, the case delivers a stylish way to hold your phone and financial essentials. The Slim Pocket is a beautifully designed and versatile iPhone wallet designed for iPhone X. As we can see from the images, the iPhone X case sports a minimalistic and stylish appearance design, and the exterior is made from premium Italian leather for durability and classic and luxurious aesthetics, while the meticulous stitching provides enhanced construction and decent detailing. 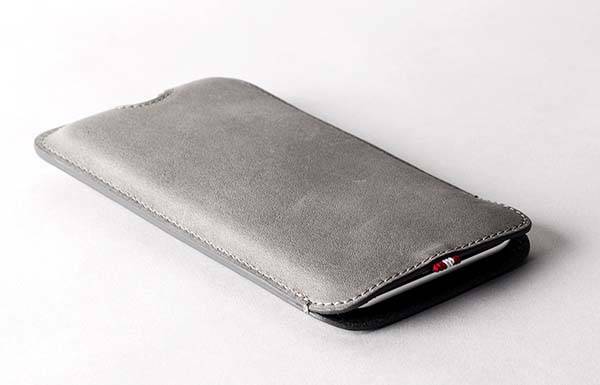 The leather iPhone X case features a soft grey microsuede interior that gently holds your iPhone X in place in order to protect it from bumps and scratches. With the help of the half moon cutout, you can effortlessly access your phone by pushing it out, so easily connect the phone with your EarPods or Lightning cable without having to remove the case. Moreover, the leather case also features an external pocket on the front in order to hold one credit card and several folded bills. The Slim Pocket iPhone X leather case is priced at $136 USD. If you’re interested, jump to hard graft official site for its more details.